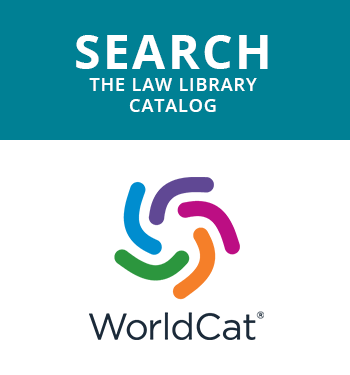 Chicago-Kent College of Law now uses a new printing system called PaperCut. Printing at any of the release stations is easy and convenient. You can print to the IIT_BW_Printer or the IIT_Color_Printer printers installed on your computer or any Lab/Public area PC and release the print job(s) by logging in with your Chicago-Kent credentials at the release stations. Instructions for printing can be found here. 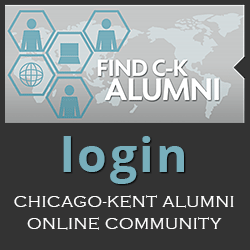 Copying is now as simple as tapping your Chicago-Kent ID card at the touch pads (will need to use a PIN) or logging in with your Chicago-Kent credentials. You can now use your $28 quota to copy as well. Instuctions for copying can be found here. Note: For security purposes when tapping your ID card for the first time,you will be prompted to enter a PIN. The PIN requirement is a minimum of 4 digits. With the transition to the new system you now have access to a Dashboard located at https://print.iit.edu. Login to this site using your CK credentials. From this site you can view your balance, transaction history, environmental impact, change PIN, information on Lost ID card and Add funds. Just follow the appropriate link once logged in. Web printing is accessed by logging into https://print.iit.edu, then by clicking Web print from the left navigation bar. Web printing allows you to conveniently upload documents to the campus printers from any computer anywhere. If you are having problems with printers on your computer and cannot get to the Help Desk for assistance use Web print to quickly print that important document. For instructions on web printing please clickhere. If you are part of a research group and need to switch between your personal student account and your Research account, PaperCut allows you to switch during copying and printing with ease. Please contact the helpdesk and they will install a PaperCut client on your computer which will be required for printing. You can find instructions on research printing and copying here. 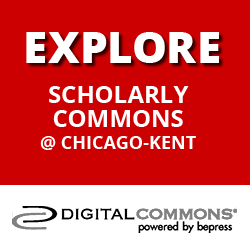 Each semester Chicago-Kent offers a $28 free allowance which now can be used for printing/scanning/copying. While this allowance satisfies the printing needs of most users, we realize that this free allowance may not be sufficient for every user. Users can now add funds to their balance with TechCash. TechCash is the university's campus-card program in which you can store funds for printing and copying. More information on TechCash and adding funds to TechCash can be found at our TechCash page.